October 26, 2014. 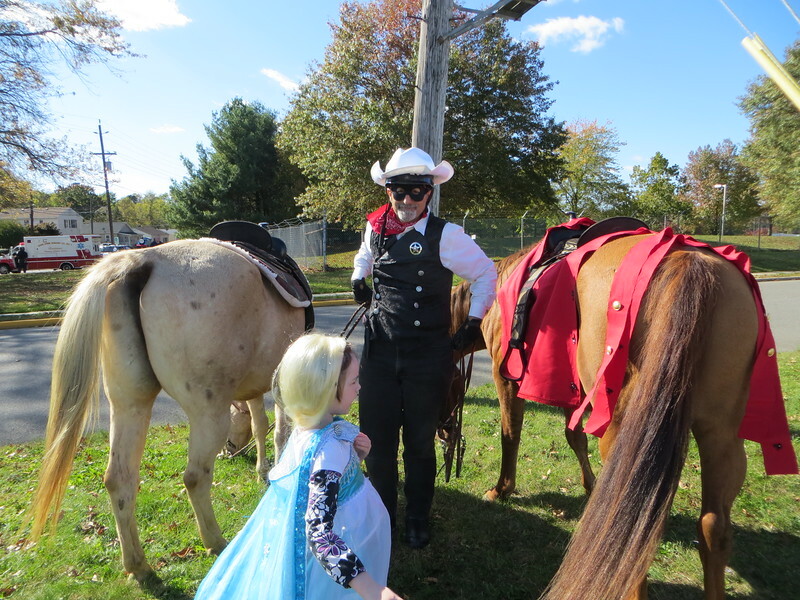 Bordentown Halloween Parade. Photos by Sue and Adam Koval and Barb. Not as many parade photos as our parade photographer Adam rode this time!